We drove an hour to Victor Harbour where my cousin and I bonded while walking around the path and enjoying the view of Encounter Bay. Victor Harbour is actually a favorite holiday destination for families with its beautiful scenery and Mediterranean climate. Places like Granite Island and the Bluff are found here. 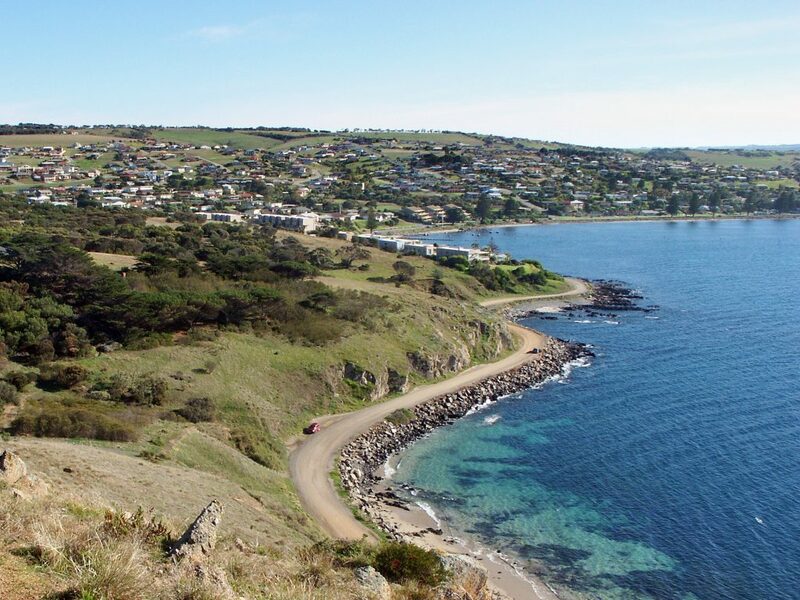 It is also very close to different other places to see in South Australia like the Kangaroo Island. During our time at the harbor, we watched the horse-drawn tram that has been operating since 1886. We also walked on the bridge and sat on the rocks in the area while eating some apples. We really enjoyed walking around, the view was just amazing. You can easily spend a whole day here. This place fulfilled one of the items on my bucket list – to ride a helicopter. It was a mere 15-minute ride but it was so worth it.Thanks to my aunt who decided to treat me because she knew I’ve never ridden one and I’ve been wanting to do so. I recommend eating lunch here. It’s a different experience to eat outdoors on big inviting tables, my aunts and I all fell in love with the place all over again. Aside from eating you may also visit the different wineries like we did or play golf. You may also come in style on a helicopter or with a motorbike or a hot air balloon. We spent a whole day trying different wines. I loved it a lot. This wildlife park is not just a place for people to ogle animals like ordinary zoos. 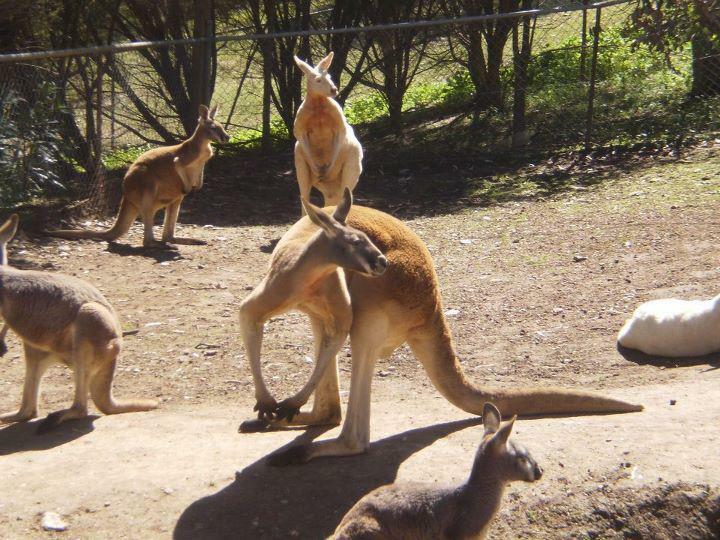 This park allows visitors to walk among kangaroos and wallabies present in the park and the best part, cuddling with koalas. I was able to hold one and it is definitely an unforgettable experience. At this point, I have been around Australia awhile and most of the time, I was allowed to only view it. Here, I was allowed to cuddle the Koalas so it was a different experience altogether. If you want to experience this, visit during koala handling times: 11:30, and 3:30. Don’t worry, there will be someone supervising the whole time. Hungry visitors can also enjoy the picnic areas with free gas barbeques to complete your day out in the park. 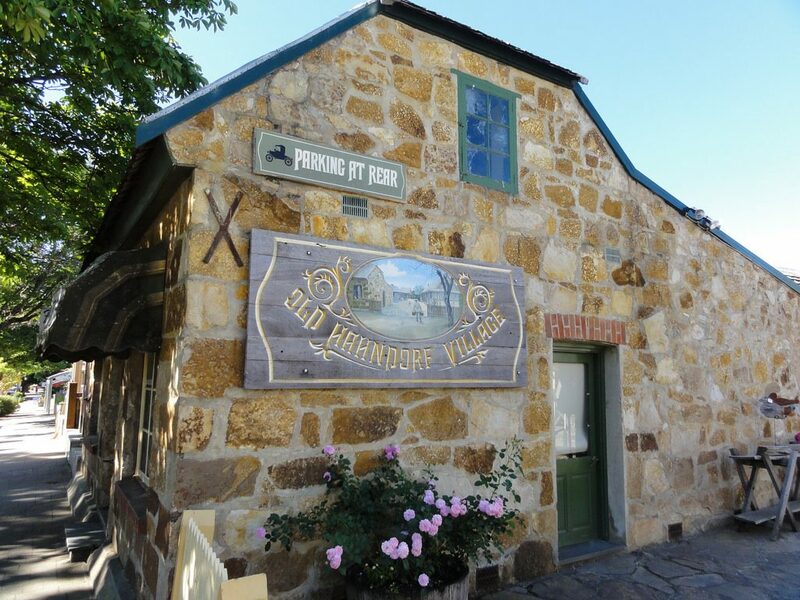 The oldest German settlement in Australia is a village called Hahndorf. It’s just 25 minutes away from Adelaide. I was lucky my aunt and uncle took the time off to just tour me so we drove off to Hahndorf. A range of shops thrives in the area. From toys to clothing, antiques, natural beauty products and even candle makers. This village also offers a variety of food choices mostly with German fare, crafted beer, and boutique wines. 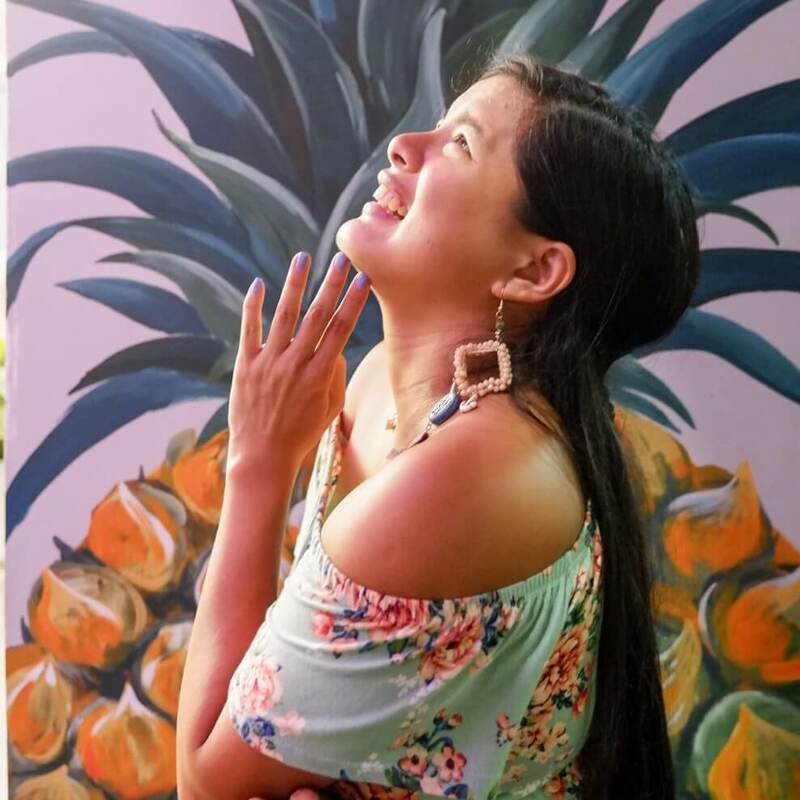 For us, we had steak and everything else as we ate our way through the town filling our tummies and all our senses of the picturesque village. Another popular thing to do while on this side of the state is to join the 20 minute Haigh’s Chocolate Tour. The tour also lets visitors have a chocolate tasting. This is something you should not miss because their chocolate is sinfully delicious. 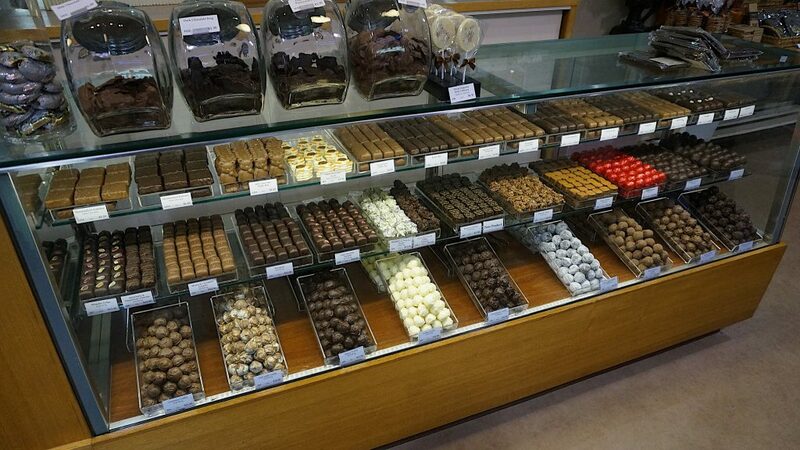 You may be able to buy factory fresh chocolates and confectionery like chocolate frogs, truffles, fudges, and bars. My aunt was able to buy several cookies too and of course, we looooved those too. Haigh’s Chocolate fine, hand finished sweets were present in Australia since 1915. 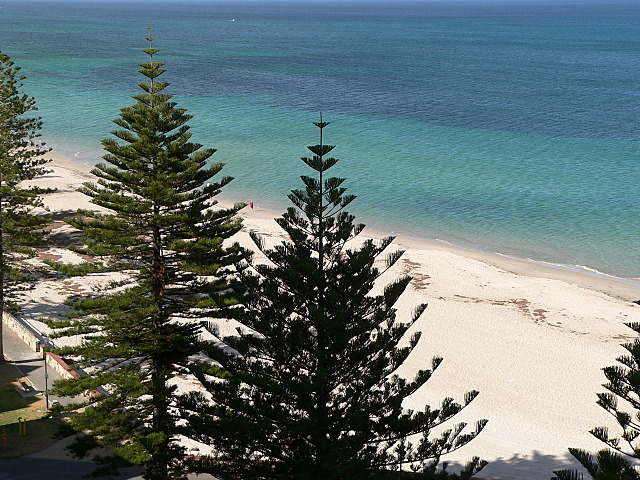 Glenelg Beach is just a 25-minute tram ride from Adelaide. Known for its white sand and heritage hotels, this place offers different experiences like swimming with the dolphins. If you want to dig more into the history, see a gallery, a museum or go on Cycling Trails. Caela, my cousin and I planned to make an adventure out of it. We just walked around, had ice cream, laid in the sand and being our typically silly selves, we just made silly faces while we bonded. 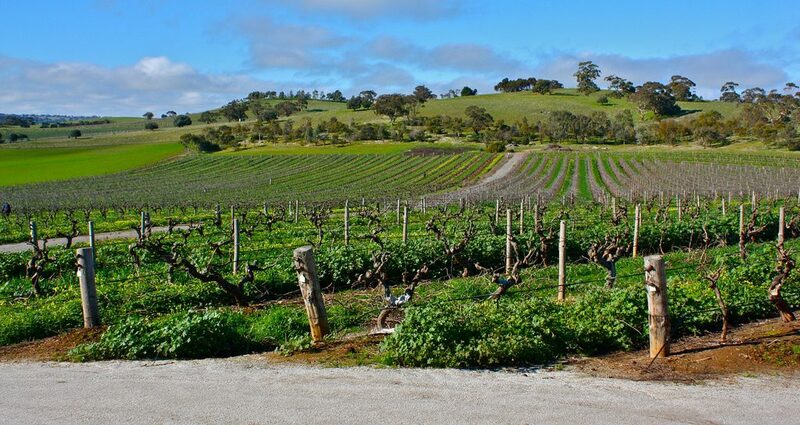 Barossa Valley has another thing that attracts and amazes visitors, the Whispering Wall. It is actually a dam made in the 1900s but was not used due to quality concerns. 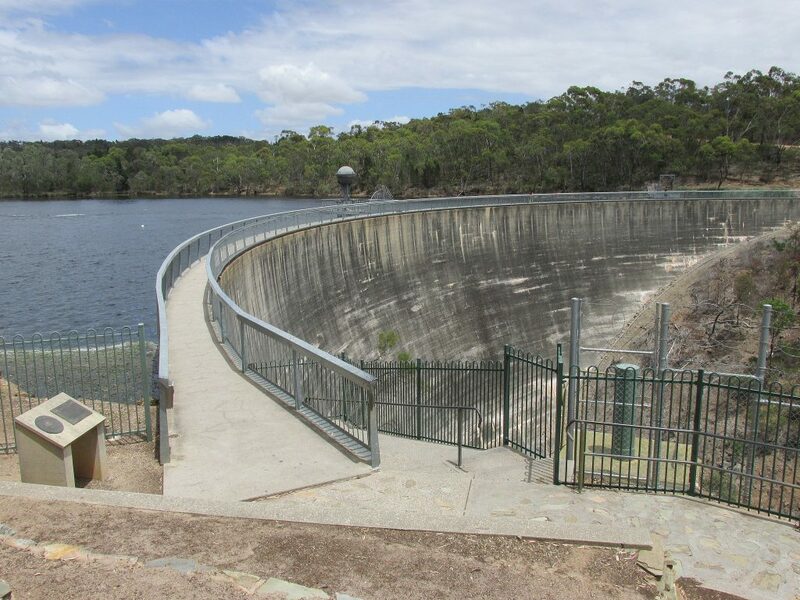 Still, this dam wall was once the highest in Australia standing at 9-storeys tall. However, it is neither the height of the dam nor the engineering feat that draws crowds to the area but the magic of the whispering wall. Any message whispered on one end can be heard loud and clear on the other end, 140 meters away, to be exact. This is due to the parabola effect. Whatever science explains it, this dam wall never fails to amaze visitors like magic. It’s so big it’s said to be an Australian icon. 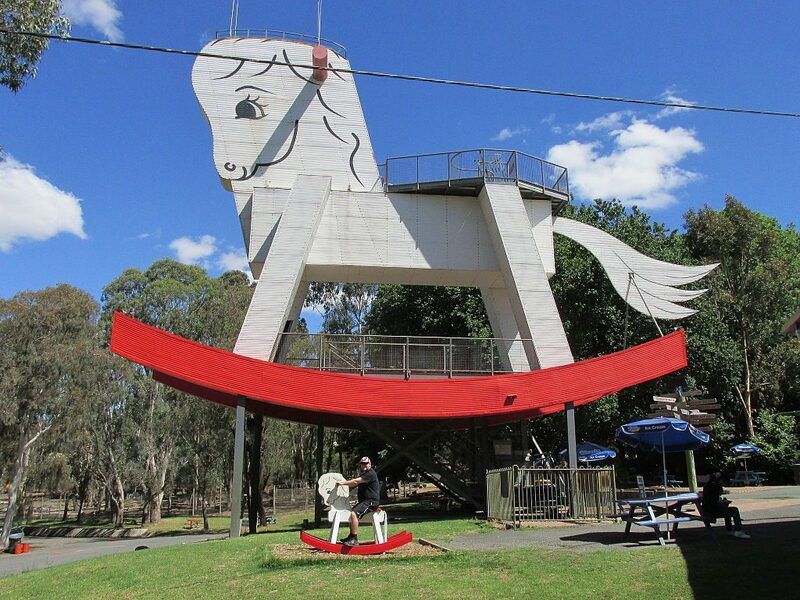 The Big Rocking Horse and Toy Factory is not only home to the biggest rocking horse, it is also a wildlife park with a picnic ground, several retail shops, and a wooden toy factory. If you are interested to see how wooden toys are manufactured, book a guided tour and watch how workers transform a piece of wood to a toy they will enjoy. 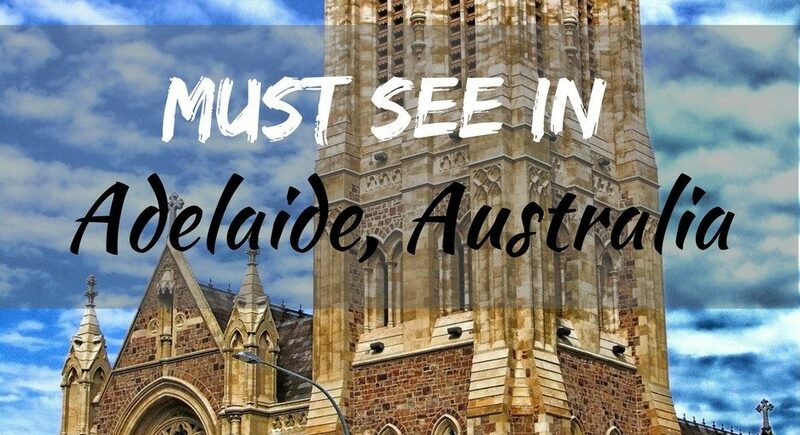 Adelaide has its own little old charm that is enticing especially once you tried to look around. Prior to my trip to Adelaide, I was warned that it wasn’t really such a cool tourist destination. Believe it or not, I enjoyed my 2 weeks in Adelaide. Family and company do make a difference. We went on various food trips and bonding sessions. On my last day, they cooked and set up the whole house—- I felt like it was my debut. We had a photoshoot and lots of good food. It’s true, even if they think Adelaide isn’t a major tourist destination, I had so much fun and there are lots to do.